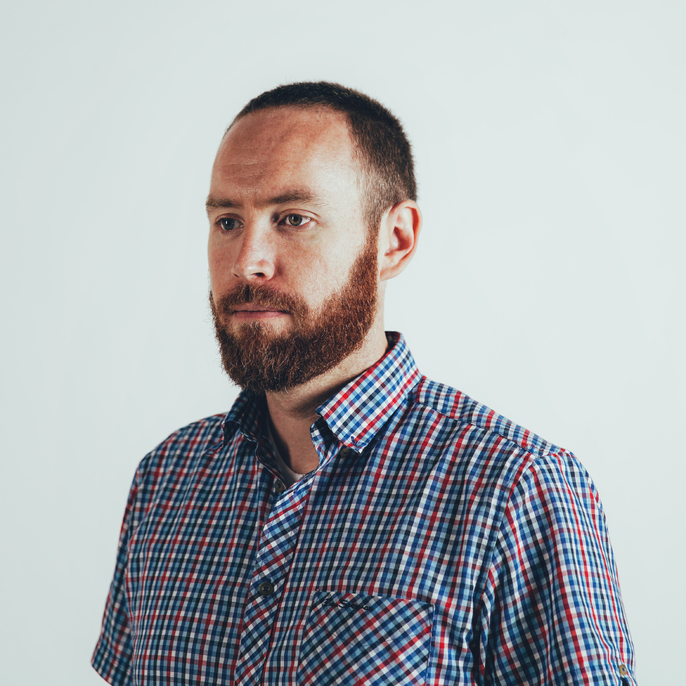 Kyle is a passionate designer, maker, and manager with a wide breadth of experience. He excels at providing a holistic design approach, understanding and balancing the needs of business, marketing, design, and engineering while focusing on the end user to create meaningful and lasting products and experiences. He joined MINIMAL in 2013 and works on a captivating mix of corporate and startup client projects as well as his own entrepreneurial endeavors. Prior to MINIMAL, Kyle was at Whipsaw where he led projects for Google, GE, Merck, Dropcam, and Apnicure to name a few. Before that he completed six internships with Intel, Black & Decker, and Newell Rubbermaid. Kyle graduated from University of Cincinnati, has been granted over a dozen design and utility patents, and has won over two dozen international design awards including RedDot, IF, IDA, Good Design, D&AD, Spark, and C77DA. Showcasing people + organizations who are actively Building Chicago + helping to position it as a global contender. 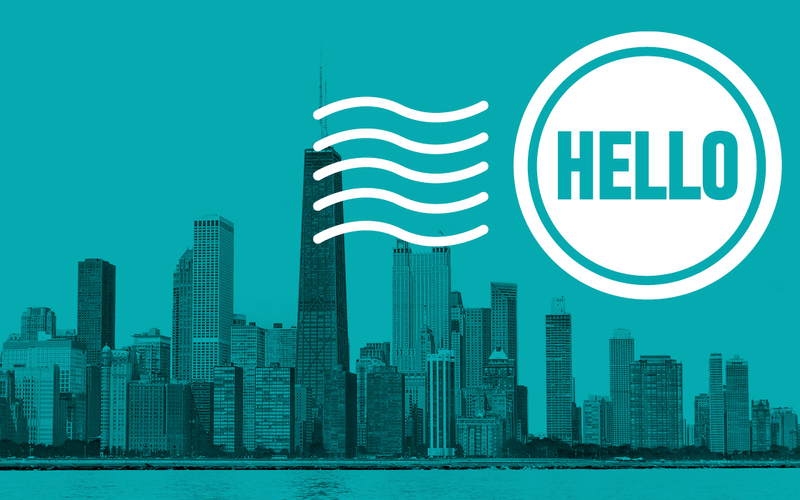 Join us as we explore Chicago’s progress as an innovative city.